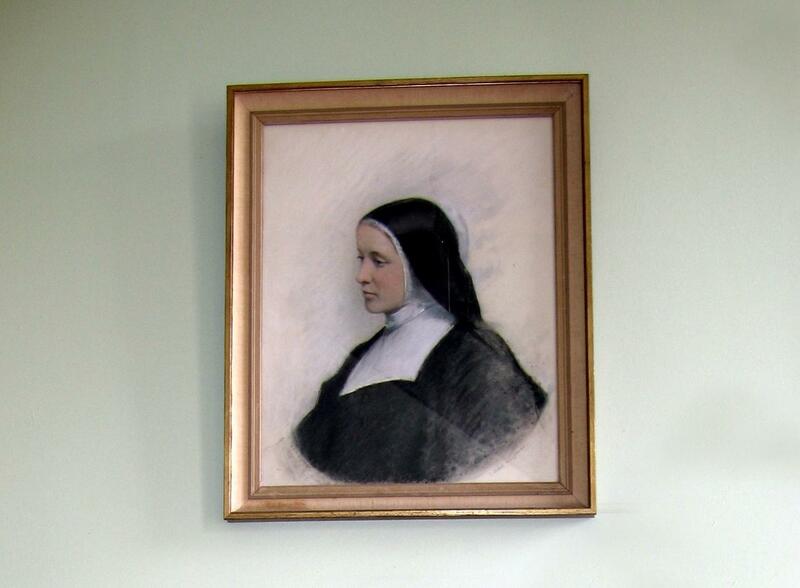 Mother Emily founded the Community of the Sisters of the Church in 1870. 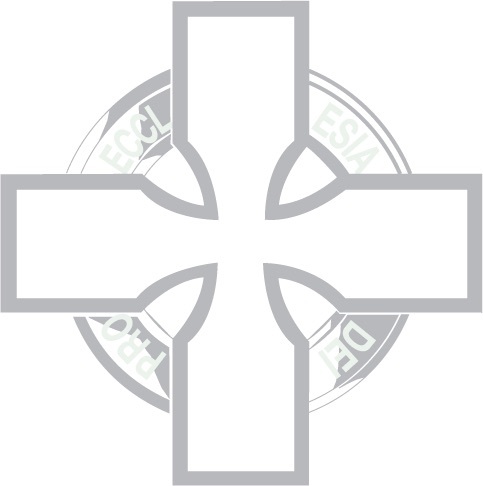 Over and above this general end of serving and honouring God, Mother Emily believed her Community to be called to a “life of active charity and missionary enterprise.” We might understand this as, social activism and spiritual renewal. She saw the degradation and poverty suffered by so many in Victorian England, and she sought to alleviate their circumstances. In particular, she was moved by the plight of children born into social deprivation. Emily opened schools for the education of poor children, first in London, then in other cities. There, children would receive a good basic education in a Christian context. Orphanages were established where she endeavoured to offer an environment of kindness and dignity in stark contrast to the conditions of the workhouse. Convalescent homes for children were also opened. The Sisters also gave practical and spiritual help to men building the London Underground, to dock workers and those striking for better working conditions. Within thirty years of the Community’s foundation, its work had become a global enterprise. Sisters were working in Canada, India and Burma, Australia, New York, South Africa (in the context of the Boer War), and New Zealand. Emily committed her Sisters to working “for God amid the din and jar, and unrest of modern life.” But their purpose, too, was to carry into the tumult “the calm atmosphere of the Sanctuary.” For their task was not only the alleviation of physical suffering, it was, too, the mending of spiritual brokenness. Mother Emily recognised that the task to be accomplished by her Sisters was prodigious; and to this end, she guides them to their “first necessity”: prayer. She tells them that nothing will be accomplished unless prayer is given precedence.